Prague (AFP) – Upset with traditional parties and orders from the EU, Czech voters were set to hand victory to a billionaire populist dubbed the “Czech Trump” and boost anti-EU parties in a landmark two-day election that kicks off Friday afternoon. Betting on his anti-euro, anti-migrant and anti-corruption ticket, ANO (Yes) movement chief Andrej Babis topped opinion polls ahead of the ballot that ends on Saturday afternoon. “For the first time, the majority will go to parties protesting in one way or another against the functioning of liberal democracy as we know it,” the leading Hospodarske Noviny daily said in a Friday editorial. “And for the first time we face the threat that an openly xenophobic, extremist movement will earn more than 10 percent,” it added, pointing to the far-right Freedom and Free Democracy of Tokyo-born entrepreneur Tomio Okamura. Despite being indicted for fraud, Babis has captured around 25-30 percent voter support in recent polls. This puts ANO miles ahead of its current coalition partner, the left-wing Social Democrats, who scored just 12.5 percent in a recent Median agency poll. Far-right and far-left anti-EU parties are also expected to make strong gains, with polls suggesting a fragmented parliament with up to eight parties and few obvious coalition allies, something that analysts warn could plunge the country into chaos. “The dissatisfaction with the traditional establishment has deepened,” independent analyst Jiri Pehe told AFP. 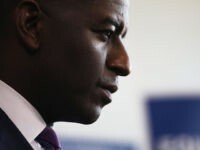 “It’s an interesting paradox, because the country has been exceptionally successful in the past few years, and still voters are upset with the parties that take credit for this,” he added. With unemployment at 3.8 percent in September, the lowest level since 1998, the Czech economy is expected to grow by 3.6 percent this year, according to the central bank. 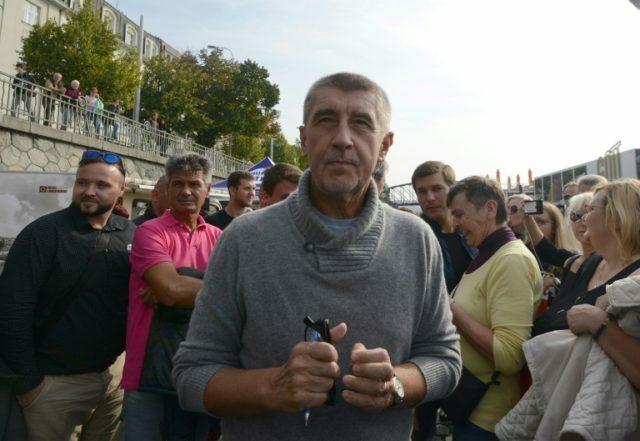 While Babis has vowed to steer clear of the eurozone and echoes other eastern EU leaders who accuse Brussels of attempting to limit national sovereignty by imposing rules like migrant quotas, he favours a united Europe and balks at talk of a “Czexit”. “We are standing against the traditional parties and we would like to get the chance to show them that the government can be managed in a different way than what our citizens are used to,” Babis told AFP on Thursday. The 63-year-old Slovak-born chemicals, food and media tycoon appeared certain to win despite a host of scandals including an indictment over alleged EU subsidy fraud, and suspicions he was a Communist police agent in former Czechoslovakia. But supporter Jiri Milota, a 77-year-old Prague pensioner, is unfazed. “I expect the election to end up with a rather difficult post-vote situation, maybe even chaos, because Andrej Babis’s results won’t be as glamorous as expected,” said Pehe. A narrow victory will force Babis to negotiate with several parties, Pehe added, and some will “refuse” him as prime minister due to his scandals. The Median poll showed the Communists could win 10.5 percent, ahead of two anti-system parties — the Freedom and Free Democracy with 9.5 percent and the anti-establishment Pirates party with 8.5 percent. 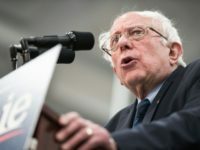 The Civic Democrats and the small centrist Christian Democrats, the third party in the current coalition, would also surpass the five-percent threshold for entering parliament. Polling stations in the EU member of 10.6 million people open at 1200 GMT on Friday and close at 2000 GMT. On Saturday, voting into the 200-member lower house begins at 0600 GMT and ends at 1200 GMT, with no exit polls scheduled and results expected in the evening.